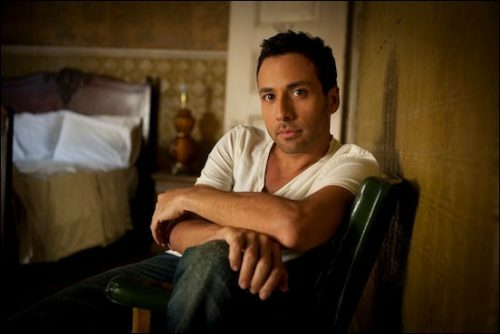 Howie Dorough aka Howie D of of The Backstreet Boys will debut his solo album, Back to Me on November 15, 2011. In support of the album, Howie will perform his new single “Lie To Me” on Good Day New York this Wednesday, November 2 at 9:45am EST. Fans can preview the entire album a day early on AOL Music, MSN and Windows Media Guide. Howie will also join pop diva Britney Spears for several dates on her “Femme Fatale” tour this month. He is also getting ready for the second annual Backstreet Boys Cruise this December and the European leg of the highly successful NKOTBSB tour.